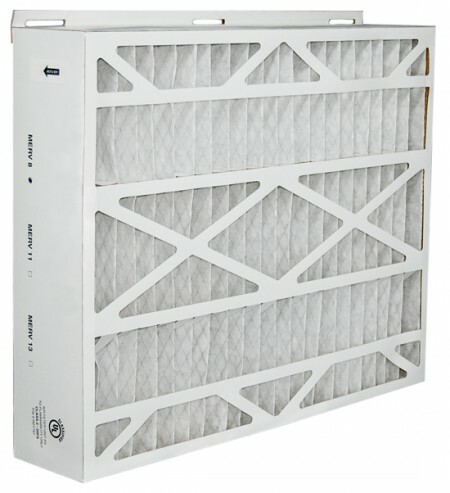 Replacement Filters for American Standard. Replaces American Standard Models: BAYFTFR14M2, TFM145A0FR00, TFM145AOFR10, TFM145B0FR01, TFM145B0FR0A, TFM14DA0FR00. 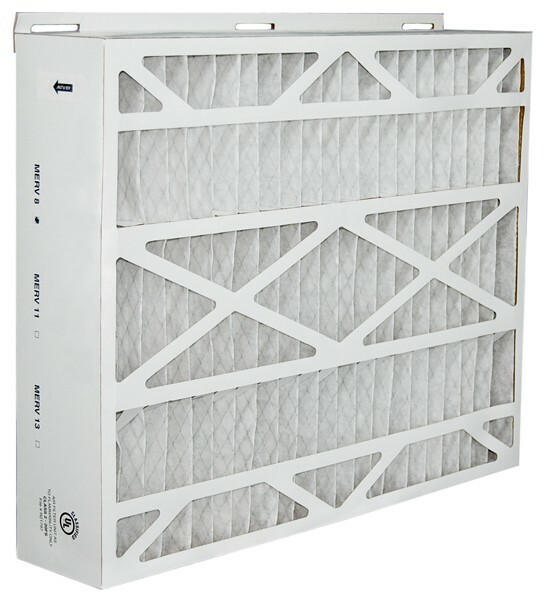 Up to twenty times more effective than ordinary fiberglass filters.